KW Plastering services provide a complete professional garage conversion service from initial planning to completed conversion. 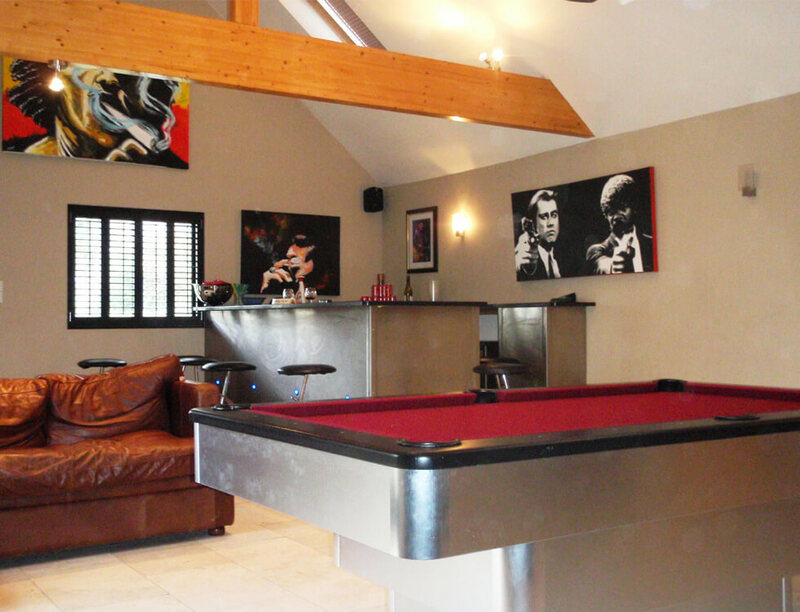 We will obtain planning permission if required and then convert your garage into the extra living area you require. We will provide you with a FREE site survey, written competitive quotation and guarantee you that there will be no hidden charges. All conversions come with a 10-year insurance backed warranty for total peace of mind. The average size of a garage in a new house is 150sq ft, which is too small to fit a small family saloon and open the doors! !, but if converted to a room it adds a lot of living space and value to your home. Garage Conversions can be used to include a Dining Room, Reception Room, Study, Playroom, Studio, Bedroom,Granny Flat and many other uses. All tradesmen are CITB qualified, health and safety registered. Friendly, hard working and committed team of professionals. We will organise the whole job, from gutting the place right through to the painting.